On December 20, 2018, Pangs Chemical Business Department held a monthly sharing event in December to share the theme of adjustment status. The keynote speaker was Cathyqu, the backbone of the first division, and three platforms of Ningbo, Chongqing and Chengdu. 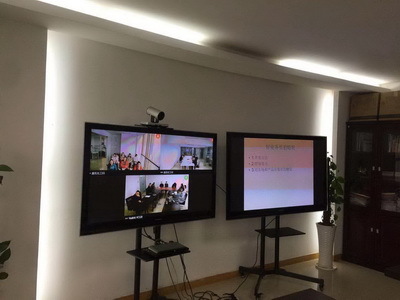 All business people participated in the meeting on time using the online meeting mode. 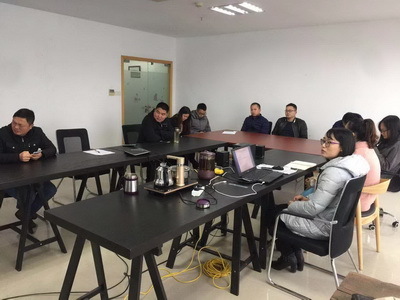 Cathyqu shared her feelings from the aspects of business traits, adjustment of mentality, maintenance of factory relations, integration into the team, and expressed her expectations for the company. The sharing ended and the participants gave a warm applause. This monthly sharing has come to a successful conclusion. Monthly sharing as a training mechanism for Pangs Chemical will continue, and we will also penetrate the core values of reaching people into all aspects of our work.